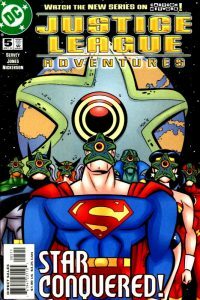 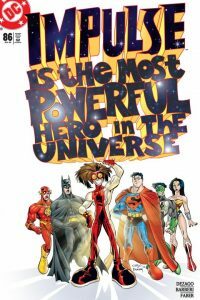 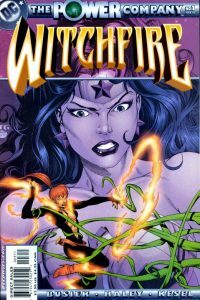 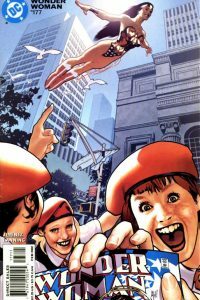 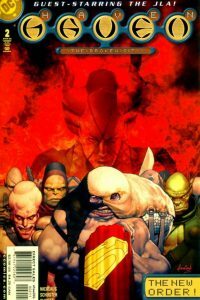 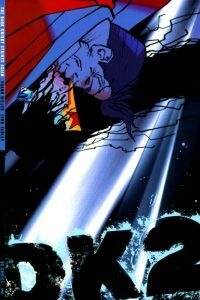 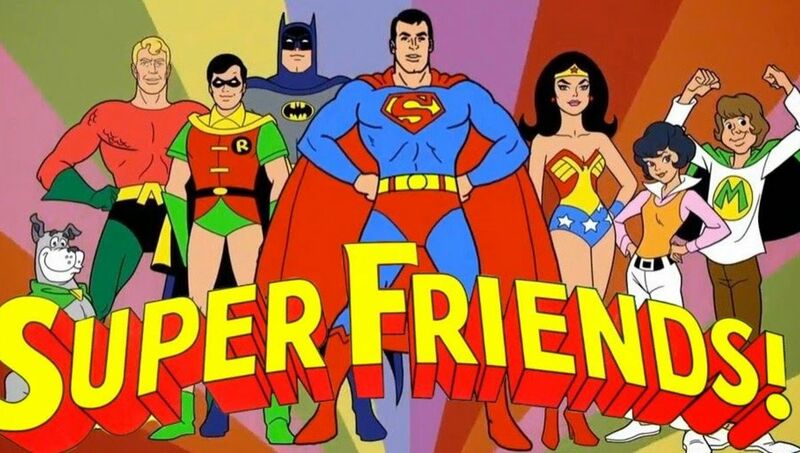 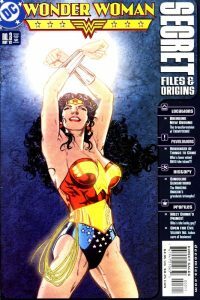 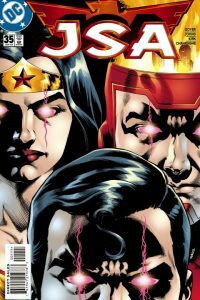 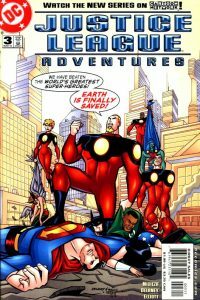 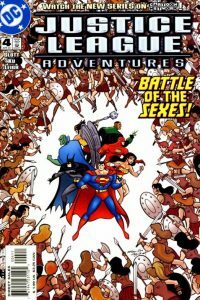 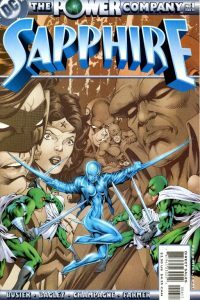 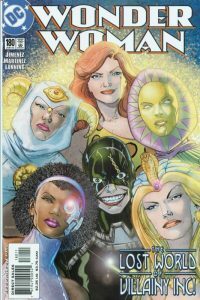 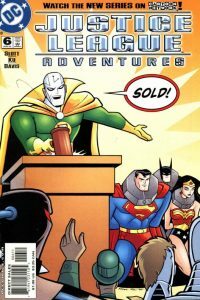 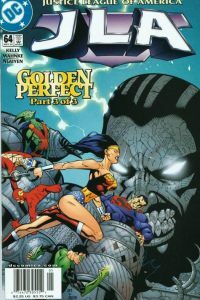 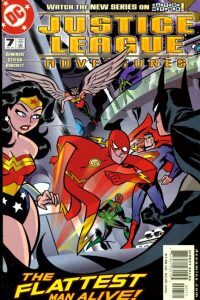 The story line in this mini-series follows on from the events in the JLA/Haven – Arrival one-shot. 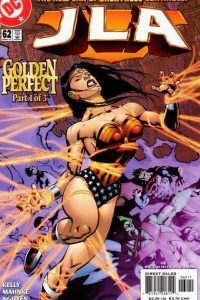 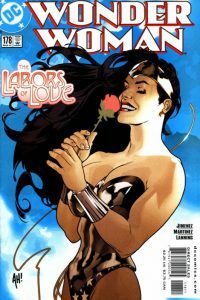 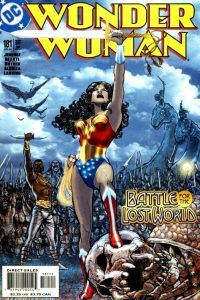 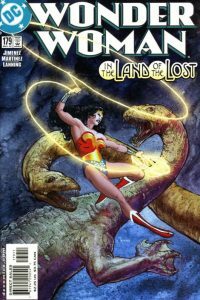 This three part story features Wonder Woman as the main character. 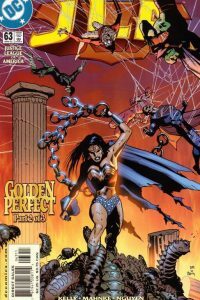 One of those rare issues that has a cover that doesn’t depict Diana.